Thomas Allvin is the Executive Director for Strategy and Healthcare Systems at the European Federation of Pharmaceutical Industries and Associations (EFPIA), where his responsibilities include developing EFPIA’s policies for data-driven, outcomes-based and sustainable healthcare systems. 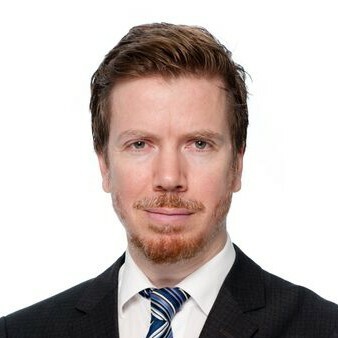 Before joining EFPIA in 2015, Thomas was the Health Counselor at the Permanent Representation of Sweden to the European Union, representing Sweden in the Council working parties for public health and pharmaceuticals & medical devices. He also previously worked in several positions in the Swedish Ministry of Health and the Swedish Parliament.